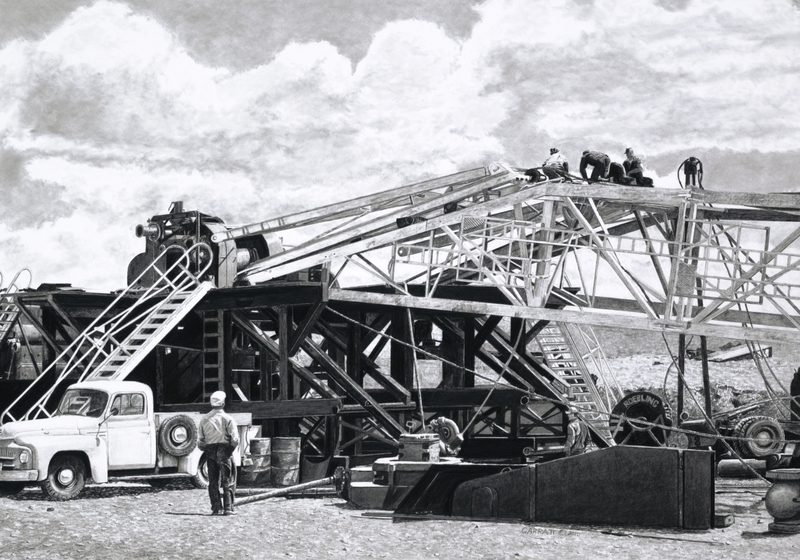 Owen Garratt, of Pencilneck fame, has been a full-time pencil artist for 20 years and has found huge success outside of the conventional gallery scene. His original pencil drawings sell for over $10,000 a piece and he has done portraits for notable figures like William Shatner and Gene Simmons. He is also the mind behind MarketingToolsforArtists.com where he covers everything from creating your own artist website to pitfalls that doom professional artists. 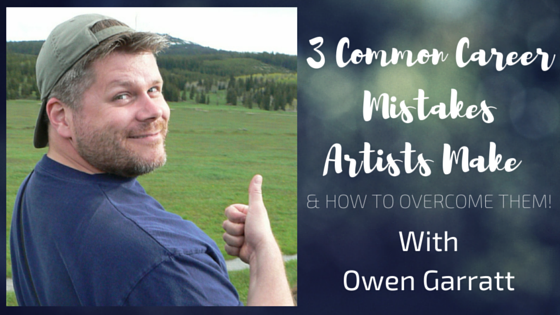 In the video below our own Alice Whitfield interviews Owen about three common art business mistakes that artists make and how to overcome them. So, grab your favorite notebook and listen to some art career tips from a professional and successful artist. How does an artist balance life, marketing, business admin, and actually creating art? Pay attention to what you’re spending your time on: $10 an hour jobs (mowing the lawn), $100 an hour jobs (sitting at a booth at an art show, creating a new piece, etc. ), or $1,000 an hour jobs (planning marketing strategies). Get out your pen and paper and write everything you have to do in a week. See what jobs you can farm out to free up four hours a week for you, so they can do the $10 an hour job and you can do the $100 an hour job. You’ll see how much time you waste and learn how to fix it! "Rise" by Owen Garratt, courtesy of Owen Garratt. 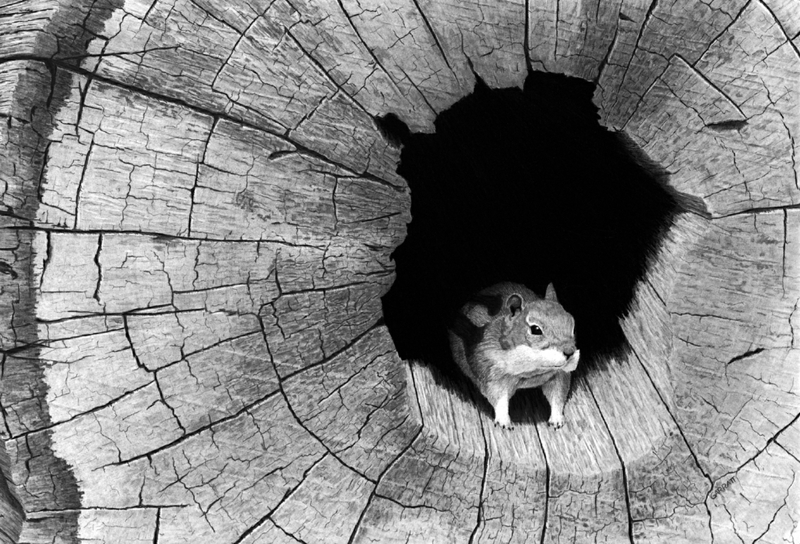 How can artists with a fear or aversion to salesmanship sell their work? If you can share your art with your friends and family, you can share it with others. And, it’s much better to share with your target audience. If you’ve chosen wisely, people will be excited to learn more about your work. It’s much scarier to market without a plan to everyone than to narrow down your niche. How do artists position themselves well and why shouldn’t they show their art just anywhere? You can’t create art for everyone’s taste, so decide on what you enjoy the most and stick with it. Once you have a distinguishable brand and focus, you’ll be able to attract the right people who can identify with your artwork. Have your story ready to share once you’ve found the right place to showcase your art. Owen has very generously provided an ebook of the first 10 common mistakes artists make from his upcoming book 50 Things Artists Do to Screw Up Their Careers. Check it out here. Bridge the gap between new contacts and repeat art customers—all with the follow-up.